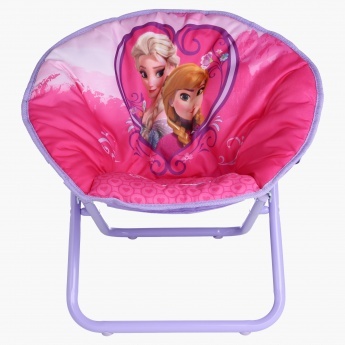 Save AED 30 (33.71%) – Earn 6 Shukrans What is Shukran? Shukran is the Landmark Group’s award-winning loyalty programme in the Middle East, which allows you to earn Shukrans when you shop any of our brands. 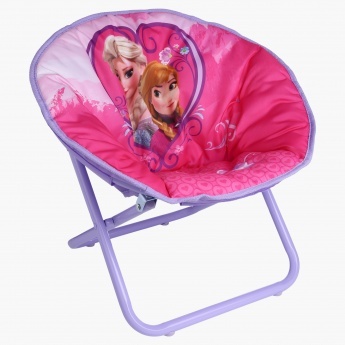 Attractive and comfortable, this saucer chair is a great pick for your little one. 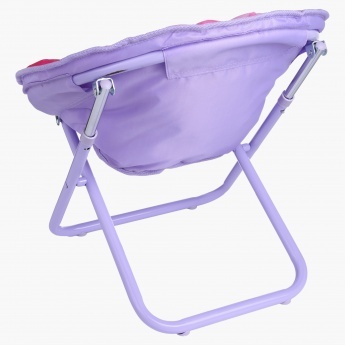 Its soft material and supportive seat back helps to keep your little one elevated and secure.